06 Dec Ben Bedford. Live music. “Ben Bedford delivers intriguing sketches of America, its individuals, their victories and their struggles. Poignant, but never sentimental, Bedford’s portrait-like songs capture the vitality of his characters and draw the listener deep into the narratives. Video from production of his latest album: YouTube. 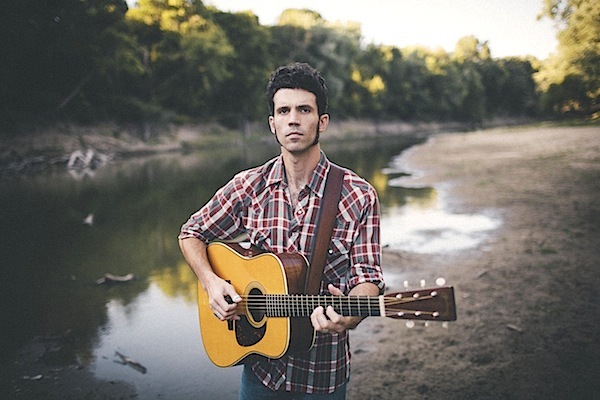 Ben Bedford will be live in concert at West O Beer on Saturday, December 17, 7–10pm.